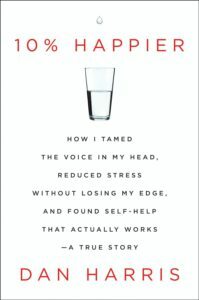 Award-winning ABC anchor Dan Harris has covered wars and presidential campaigns, investigated human traffickers, and even been chased by wild elephants. But those professional challenges paled in comparison to a personal challenge: taming the voice in his head. 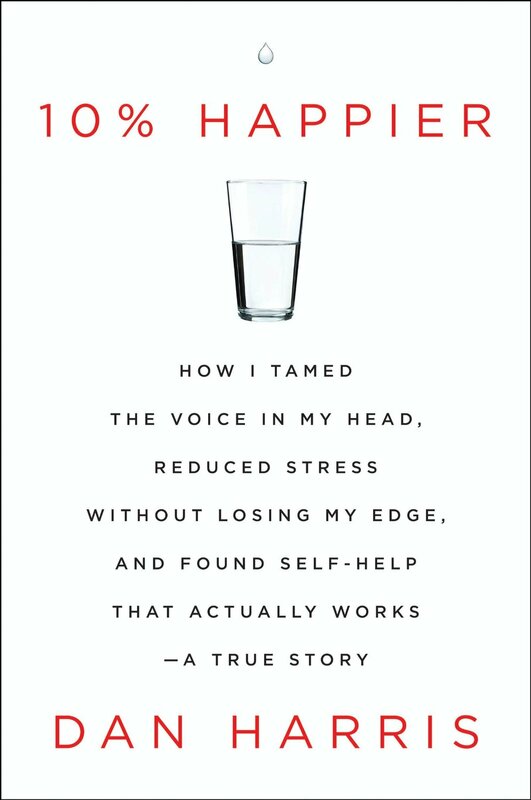 He explores his journey in his book 10% Happier:How I Tamed the Voice in My Head, Reduced Stress Without Losing My Edge, and Found Self-Help That Actually Works—A True Story. 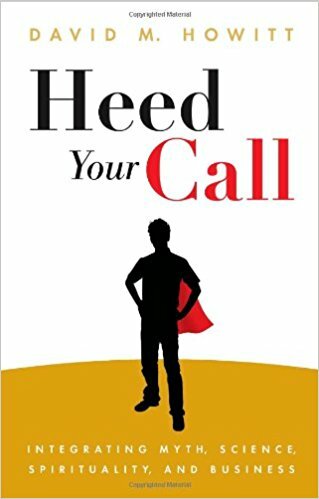 Meriweather Group CEO and founder David Howitt demonstrates the power of ‘And’ in Heed Your Call: Integrating Myth, Science, Spirituality and Business, proving life does not have to be an either/or affair, encouraging us to integrate our inner musician and computer programmer, our inner poet and scientist. David is an accomplished entrepreneur with over twenty years of experience providing business strategy and brand counsel to startups and Fortune 100 companies.